Friends and family throughout Atlanta will reflect on all there is to be thankful for as they gather around a delicious Thanksgiving feast. 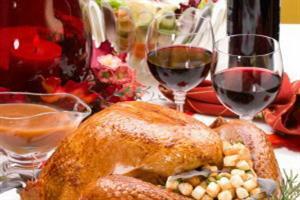 Whether you are looking for a restaurant serving a traditional, Southern Thanksgiving dinner or preparing one of their own, you will have many options for bringing loved ones together to celebrate the upcoming holiday. Buckhead Barbecue Co. Offering selections for any size party, the restaurant is cooking classic, take-home entrees such as hickory honey and cracked pepper smoked turkey, apple-brandy and brown sugar smoked ham and all-natural, Black Angus brisket. Sides feed between 12 to 15 people and include squash casserole, cornbread dressing, sweet potato soufflé and macaroni and cheese. Pies and cobblers finish the holiday meal, like the Buckhead cobbler (peach, apple, blueberry, blackberry and chocolate) or a traditional pumpkin pie, also all feeding 12-15 people. Taking orders for the holiday meal until 12 p.m. on Tuesday, November 20. 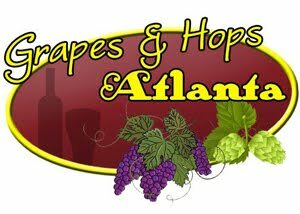 Customers can stop in or call 404-792-9388 to place orders. Located at 3100 Highlands Parkway, #8, Smyrna, GA 30082. www.buckheadbarbecueco.com. Chicken and the Egg: From 11 a.m. to 5 p.m., the Marietta restaurant is offering a menu for guests to choose an entrée, three sides and a dessert. The meal is $24.99 for adults, $11.99 for children 6 to 12 and free for children 5 and under (tax and gratuity not included). Reservations are required. 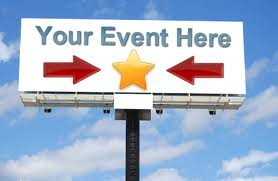 Located at 800 Whitlock Avenue, Suite 124. 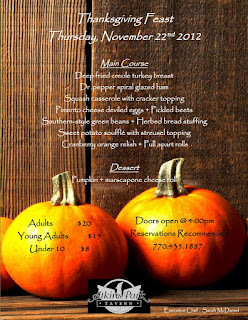 For reservations, call 678-388-8813. www.chickandtheegg.com. 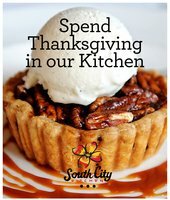 South City Kitchen Midtown and South City Kitchen Vinings : Thursday, November 22 from 12 p.m. to 8 p.m. at the Midtown location and from 11 a.m. to 7 p.m. at the Vinings location, Thanksgiving meals are served while guests enjoy quality time with family and friends. The special meal will include a three-course menu where guests can choose one appetizer, entrée and dessert for a traditional, at-home - and filling - Thanksgiving feast. 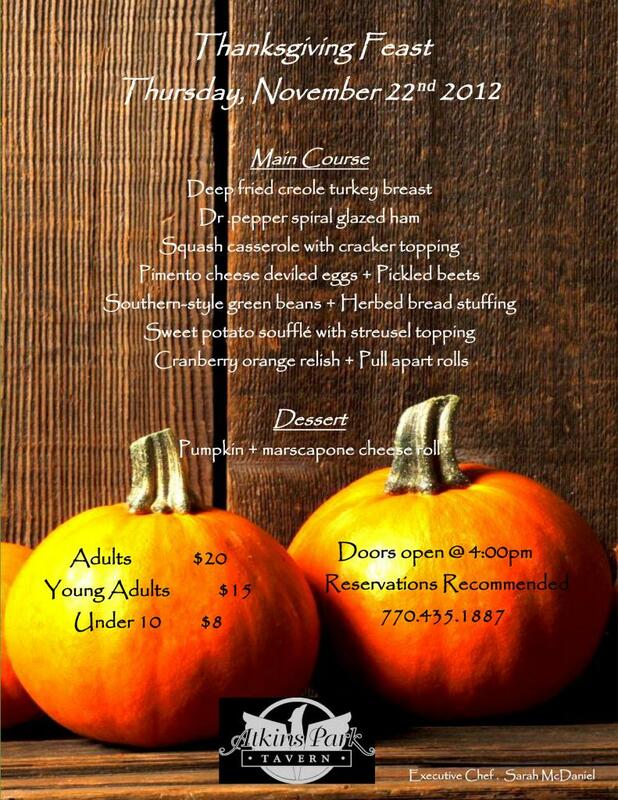 The meal is $42 for adults and $21 for children 12 and under (tax and gratuity not included). Reservations are recommended at both locations. South City Kitchen Midtown is located at 1144 Crescent Avenue; 404-873-7358. South City Kitchen Vinings is located at 1675 Cumberland Parkway; 770- 435-0700. www.southcitykitchen.com.